North East Lincolnshire Armed Forces Weekend (AFD19) will be held from 1200 Friday 28th June through 1700 Sunday 30th June 2019 with Armed Forces Day main formalities on Saturday 29th June 2019. 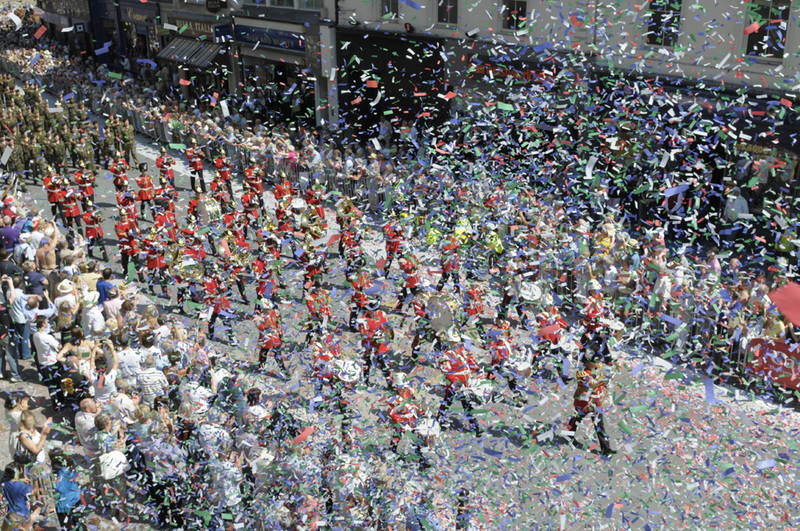 A full weekend of events to celebrate the work of our Armed Forces will include parades, entertainment, fireworks and displays spread across the whole resort with the main activity areas in Alexandra Road, Lower Kingsway, Lower Promenade and Pier Gardens. We wish to thank the men, women and service families of our Armed Forces and cadets who will participate. Be part of something great – we will strive again to host the largest Armed Forces Day ‘free event’ and encourage everyone in the region and beyond to come along and support our fantastic weekend.